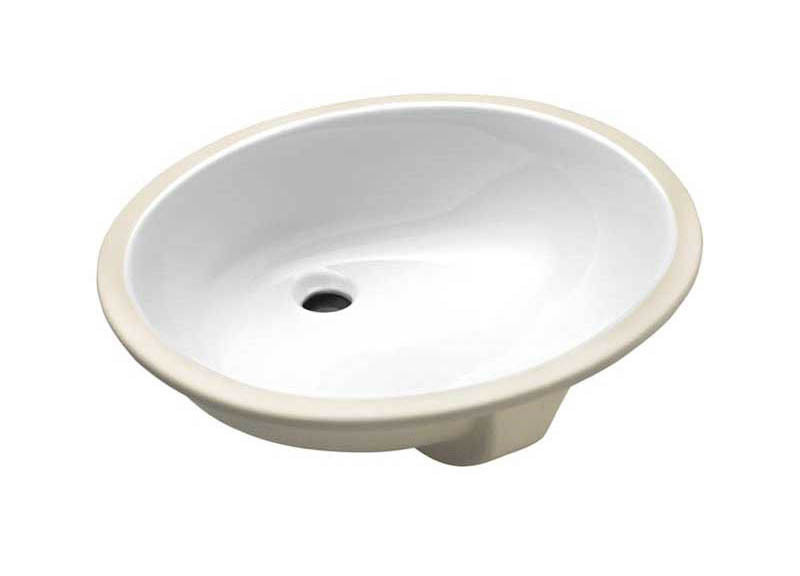 Almost all of our designs can be adapted to many different sinks and toilets. 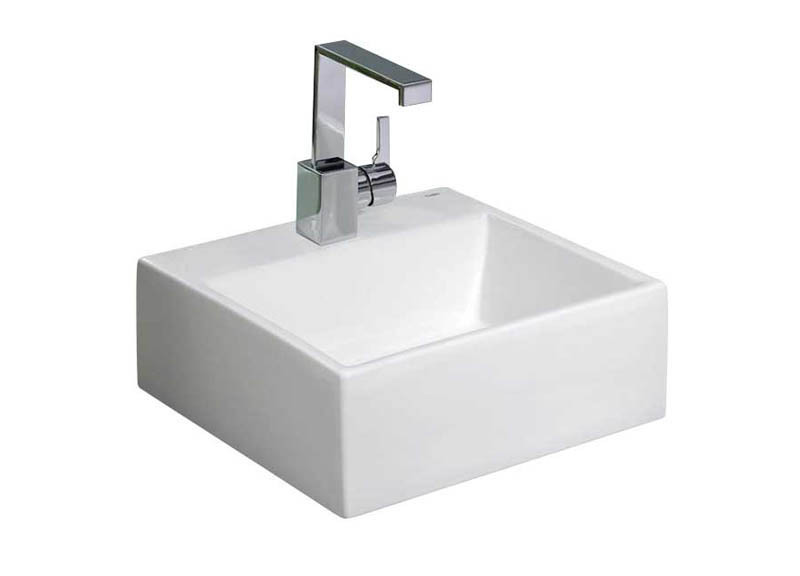 Listed below are details including sizing and specification sheets for most of the sinks and toilets we use on our site. 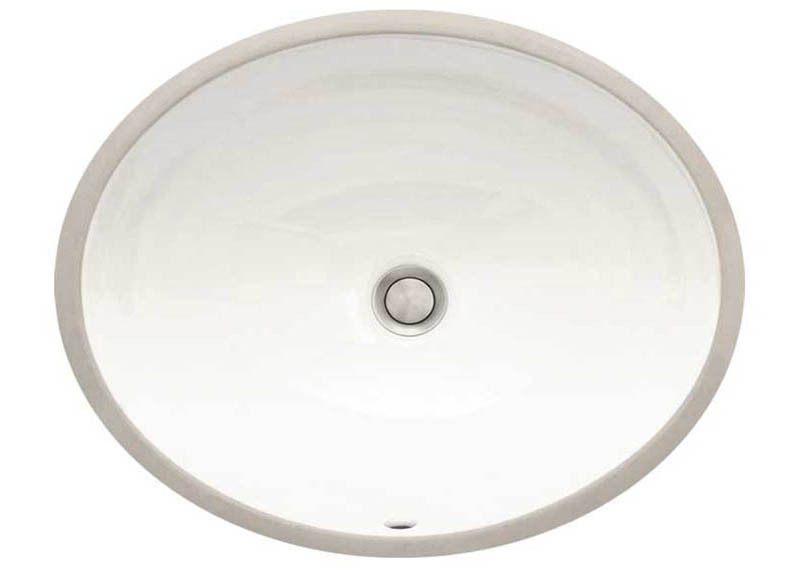 If you would like one of our designs applied to a different fixture than is shown in the photo, or on a matching toilet tank & lid, please contact us by phone or email and we will let you know what we can do and the costs involved. 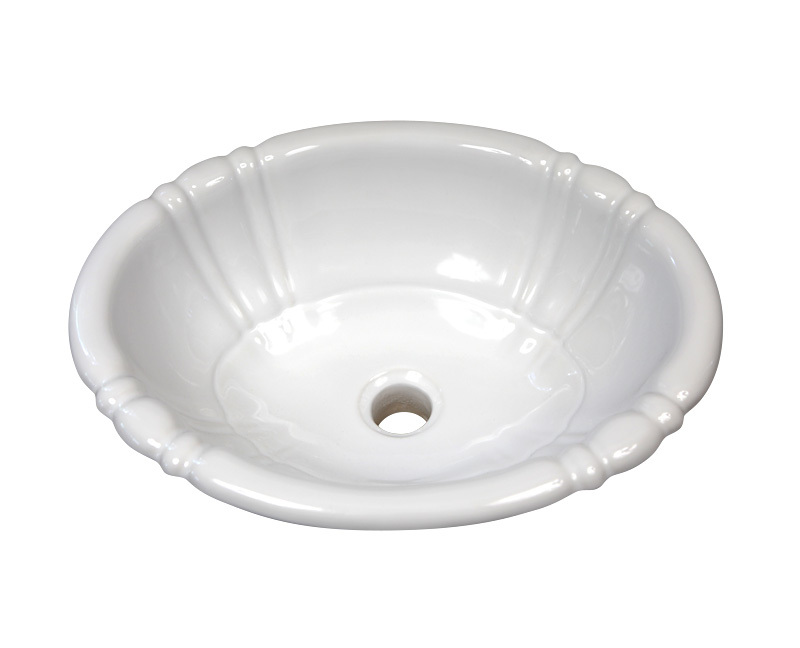 We are able to decorate on most major manufacturer's vitreous china sinks and toilet tanks & lids. 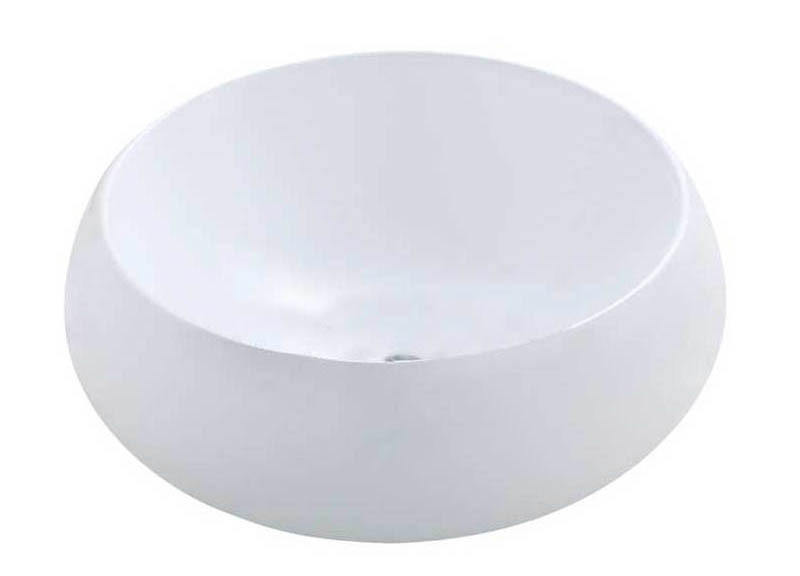 We can fit some round (not elongated) bowls in our kilns. If you would like a fixture other than what you see here, please e-mail us the manufacturer and model # of the fixture you want to use. *Please note, some fixtures may incur additional cost for a particular design. Please call to confirm pricing. All sizes are approximate. Available in three sizes in white, biscuit or black. 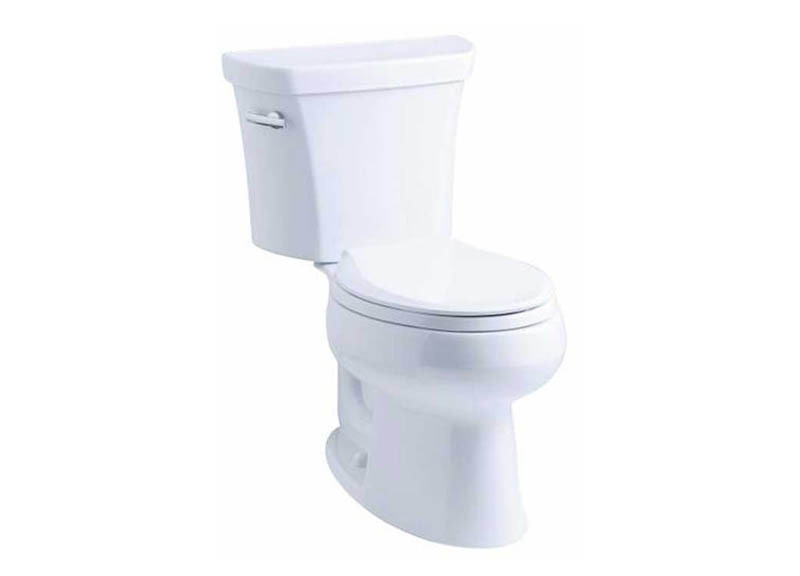 Ultra-Petite: 13-1/2" x 11-1/4". Petite: 17-1/2" x 15" Download Specification Sheet. Medium: 19-1/2" x 15-3/8". Download Specification Sheet. American Standard Royton drop-in. 13-3/4" diameter. White only. Bates & Bates Suzanne drop-in. 18 x15". Can also be used as an undermount, 15 x 12". Made in the USA. Available in many colors. Specification Sheet. Traditionally styled pedestal. 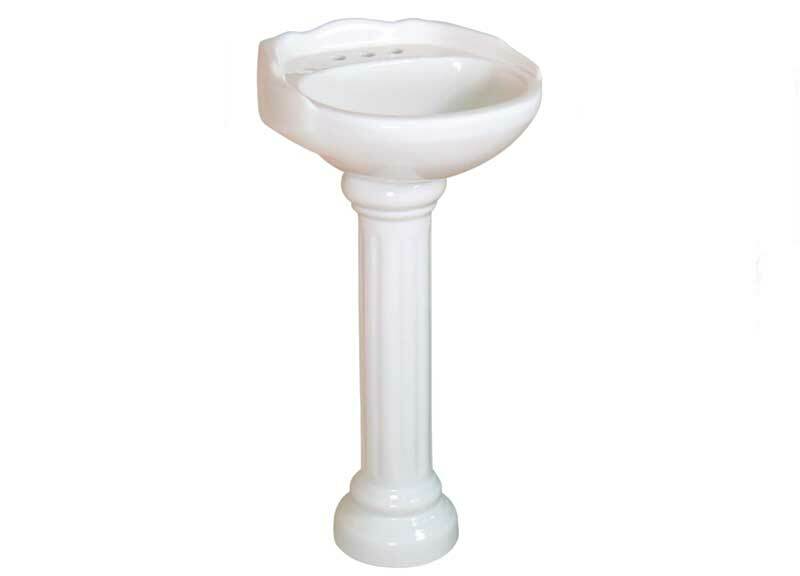 Available in White, Biscuit, 4" faucet centers. 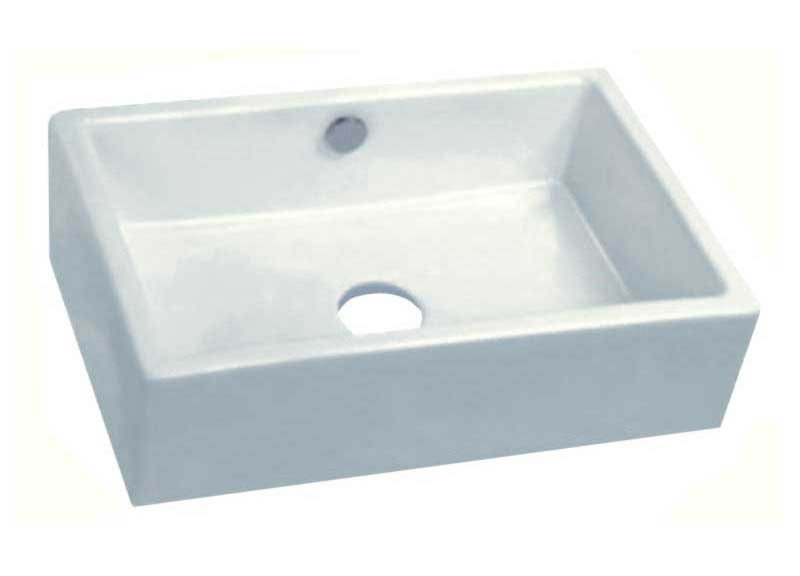 16-1/2" wide x 16" deep x 32-1/4" high. Traditionally styled pedestal. 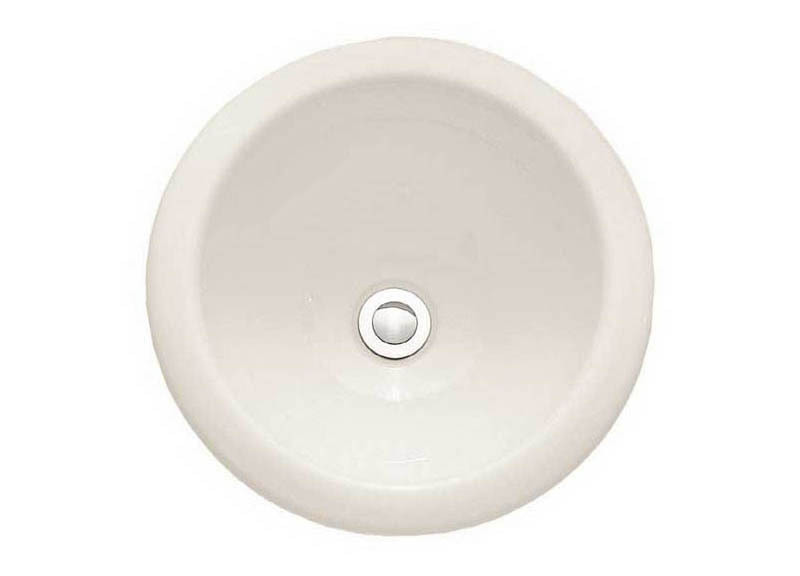 Available in White, Biscuit, 4" faucet centers. 21-1/2" wide x 18" deep x 36-1/4" high. 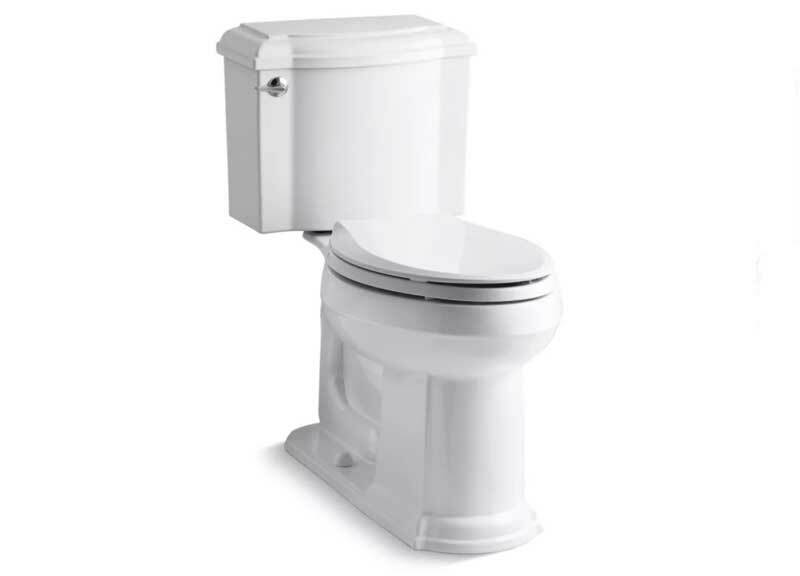 Kohler Highline Toilet Tank & Lid. Available in White, Biscuit, Almond, etc. Download Specification Sheet. 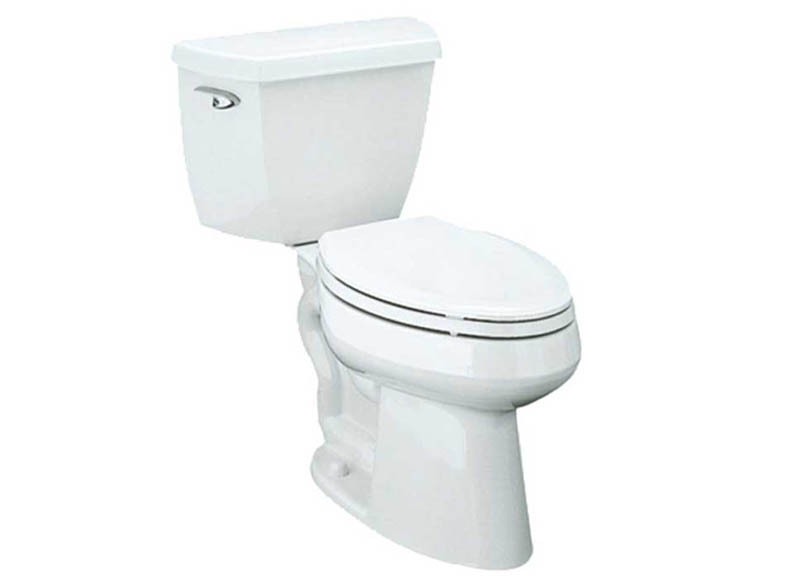 Kohler Persuade Toilet Tank & Lid. Available in White, Biscuit, Almond, etc. Download Specification Sheet. 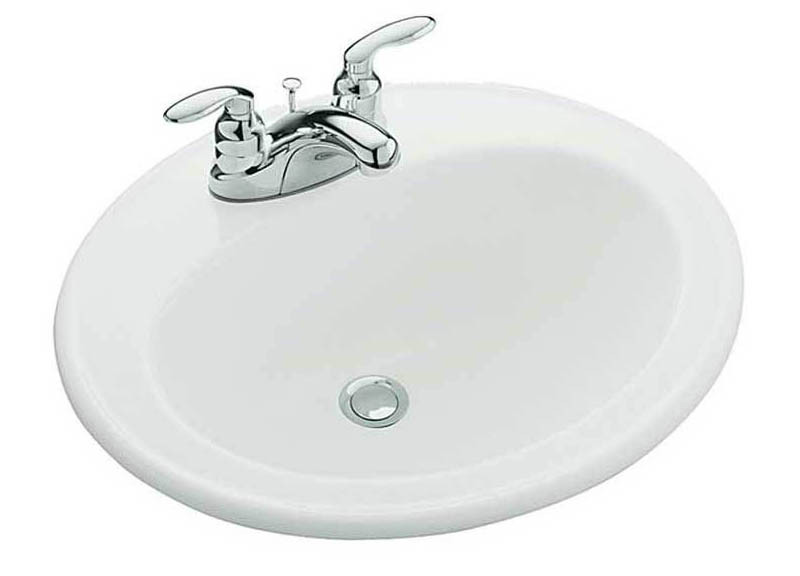 Kohler Devonshire Toilet Tank & Lid. Available in White, Biscuit, Almond, etc. Specification Sheet. 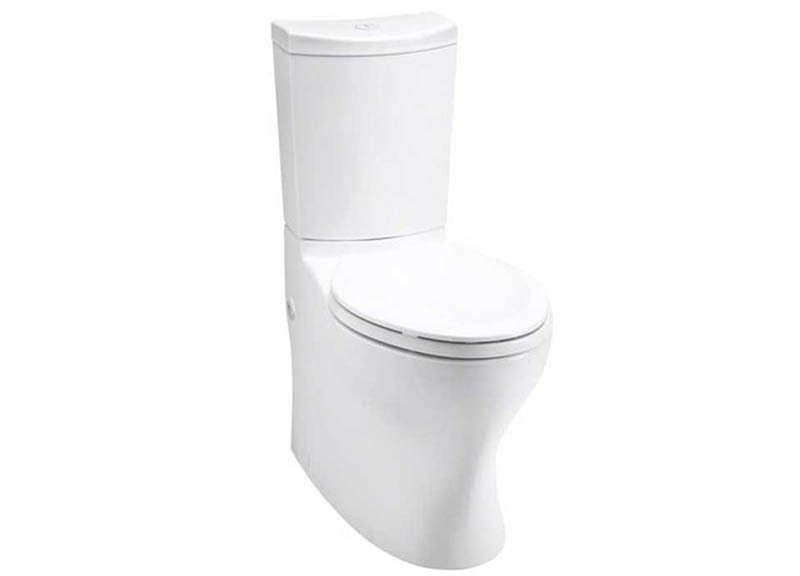 Toto Whitney Toilet Tank & Lid. Available in White, Biscuit, Almond, etc. Specification Sheet. 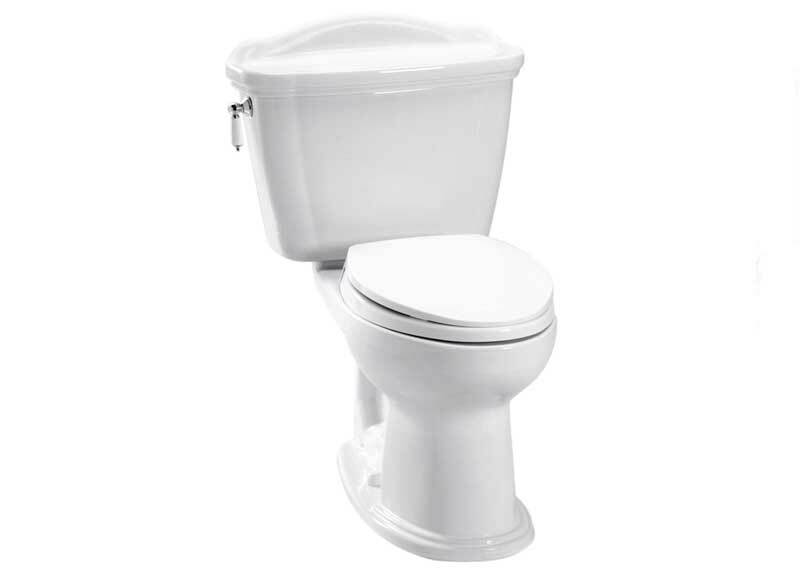 Kohler Wellworth Toilet Tank Lid Available in White, Biscuit, Almond, Ice Gray or Black and other Kohler colors. 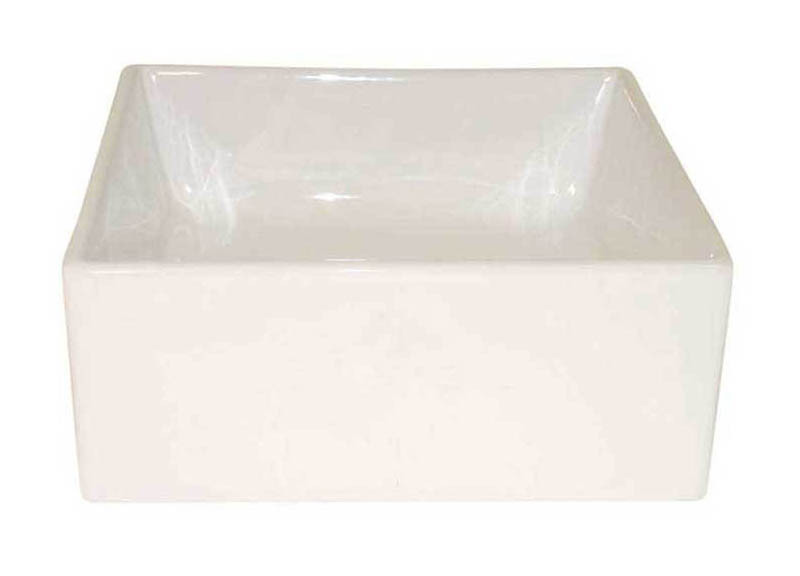 Available in two basin sizes in White, Biscuit or Black. Material: Vitreous china. 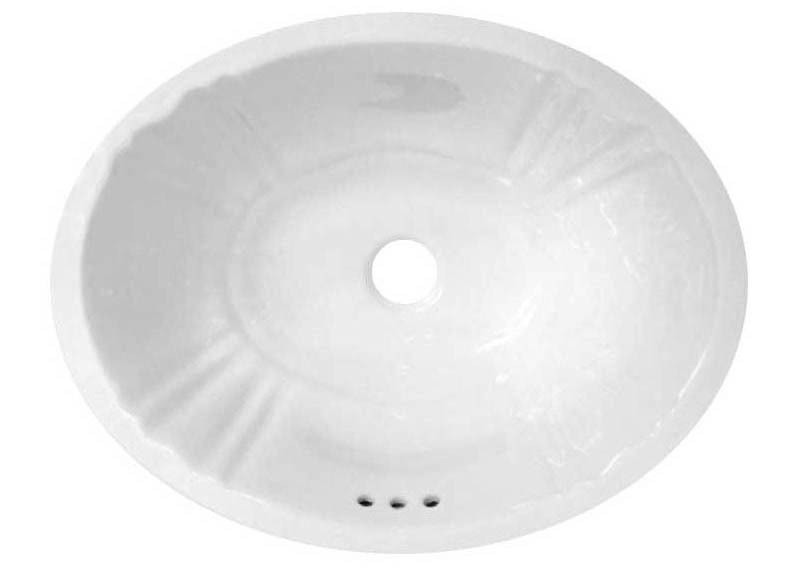 Petite: 15-3/8" x 12-1/2" Download Specification Sheet. Medium: 17" x 14" Download Specification Sheet. Available in White or Biscuit. 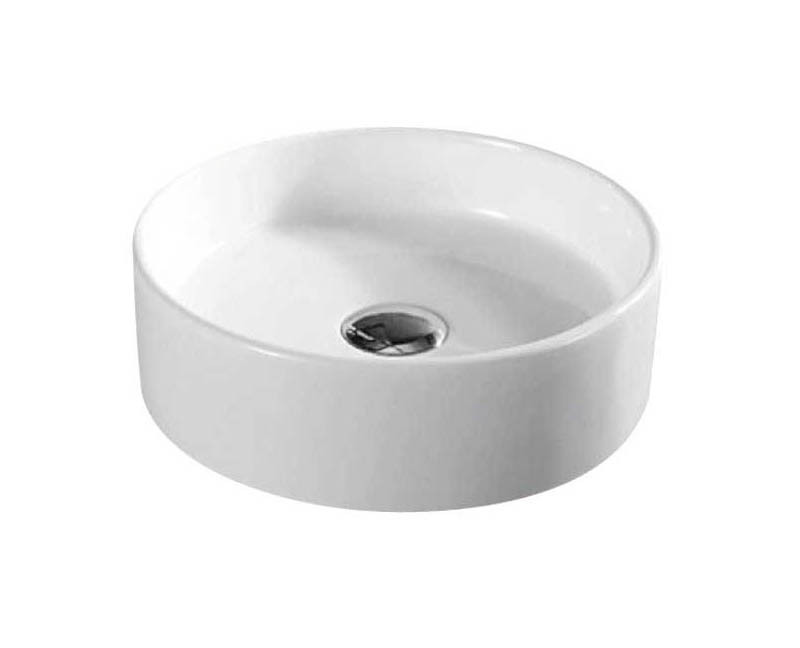 Material: Vitreous china. With overflow. 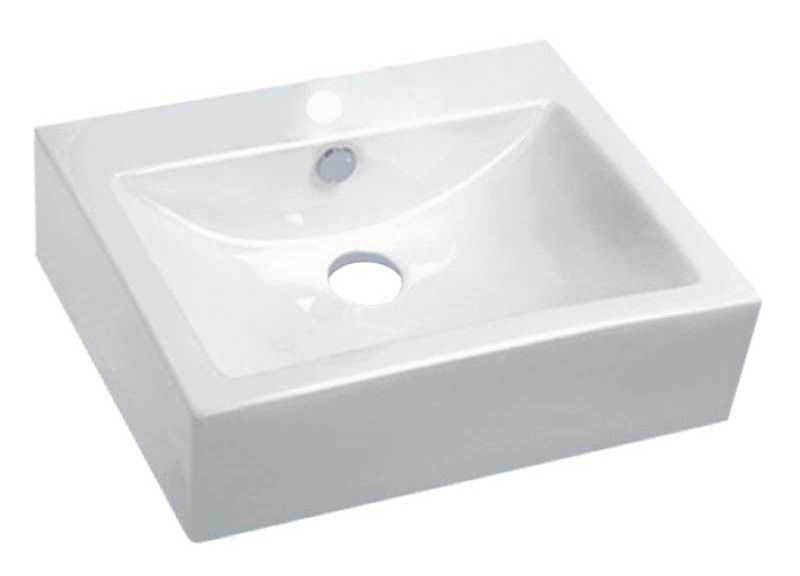 Medium: Basin Size: 14" x 17" Download Specification Sheet. 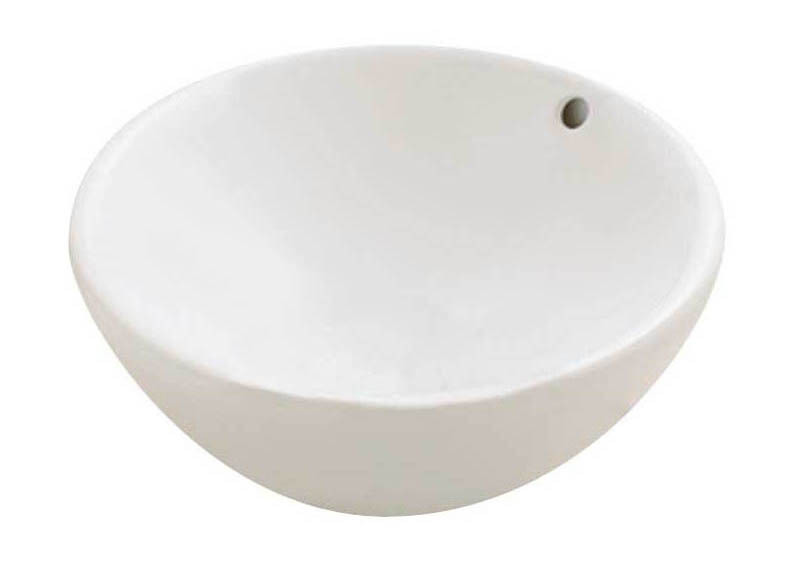 Available in 5 sizes from Ultra-Petite to Grande In White, Biscuit or Black. Material: Vitreous china. With overflow. 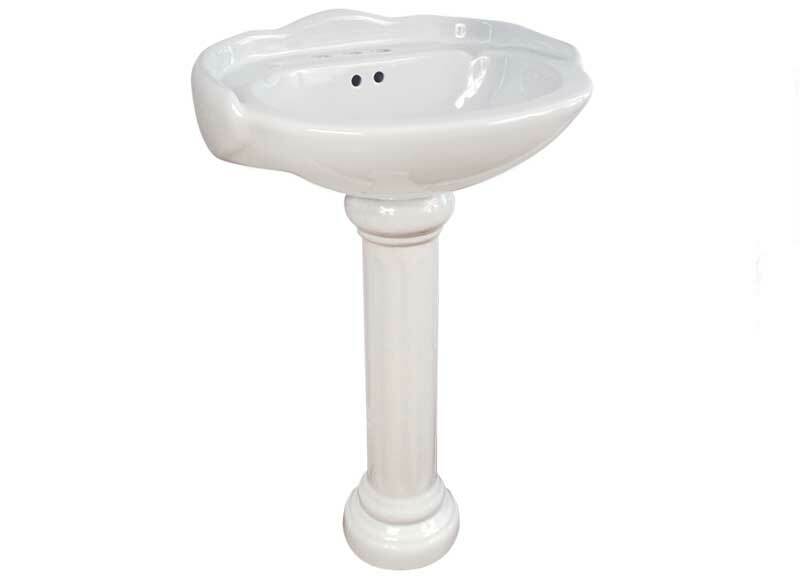 Basin Size: Ultra Petite 13" x 10", Petite 13-1/4" x 11-1/4", Small 15" x 12", Medium 17' x 14", Large 19-7/8" x 15". Download Specification Sheet. 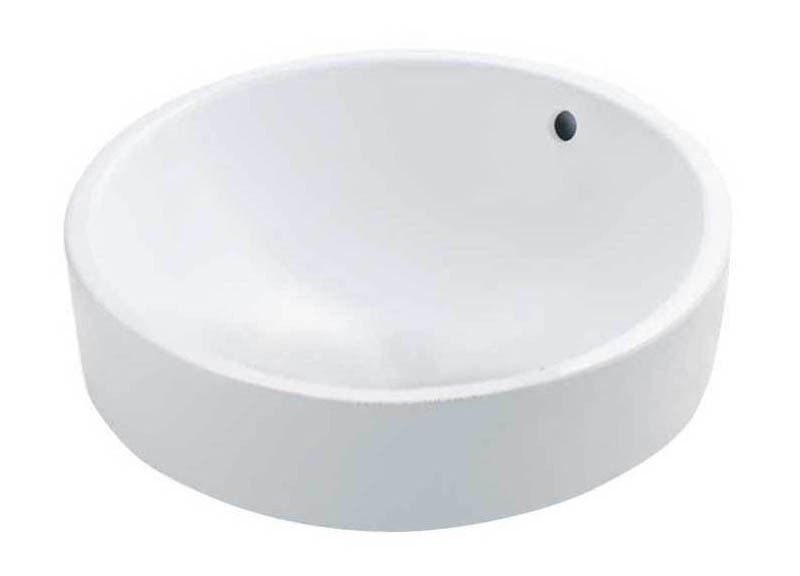 Price can vary depending on size of basin. Available in white, biscuit or black. With overflow. Material: Vitreous China. 20-1/4" x 16" x 6-1/2". 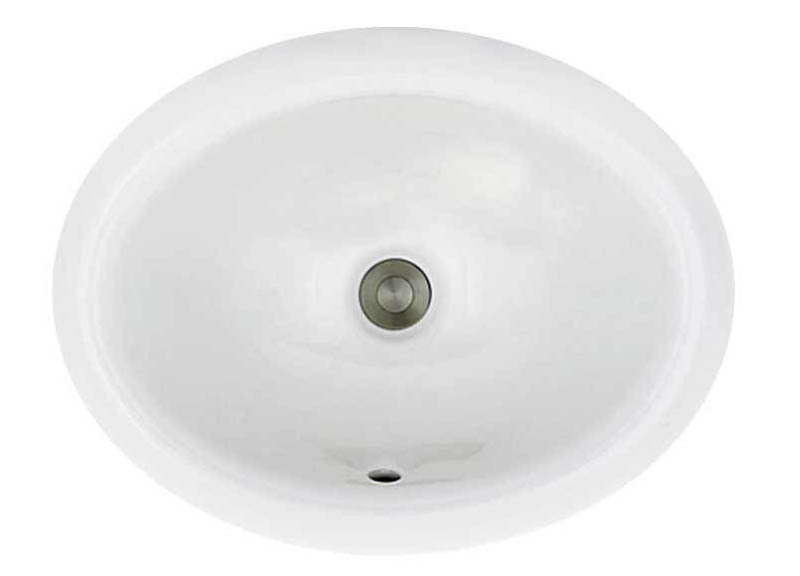 One faucet hole Download Specification Sheet. Available in white or biscuit. With overflow. Material: Vitreous China. 16-1/8" diameter x 6-3/4" high Download Specification Sheet. Available in white, biscuit or black. With overflow. 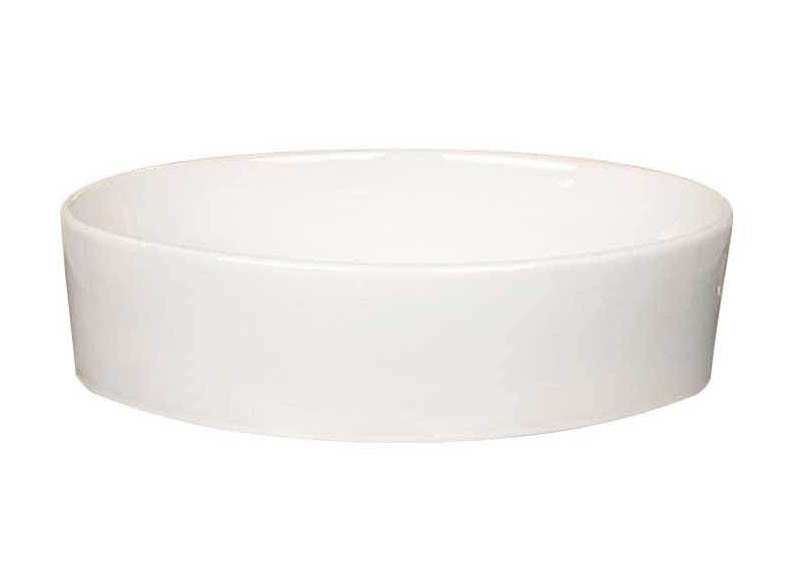 Material: Vitreous China. 20" x 14-1/4" x 6-1/8" Download Specification Sheet. Available in white or biscuit. With overflow. Material: Vitreous China. 16-1/8" diameter x 6-1/4" high Download Specification Sheet. White only. No overflow. Material: Vitreous China. 13-5/8" diameter x 4-1/4" high. White only. Material: Vitreous China. 19-3/4" wide x 14-3/8" deep x 5-1/2" high Download Specification Sheet. White only. No overflow. 13-3/4" x 13-3/4" x 5-3/8". 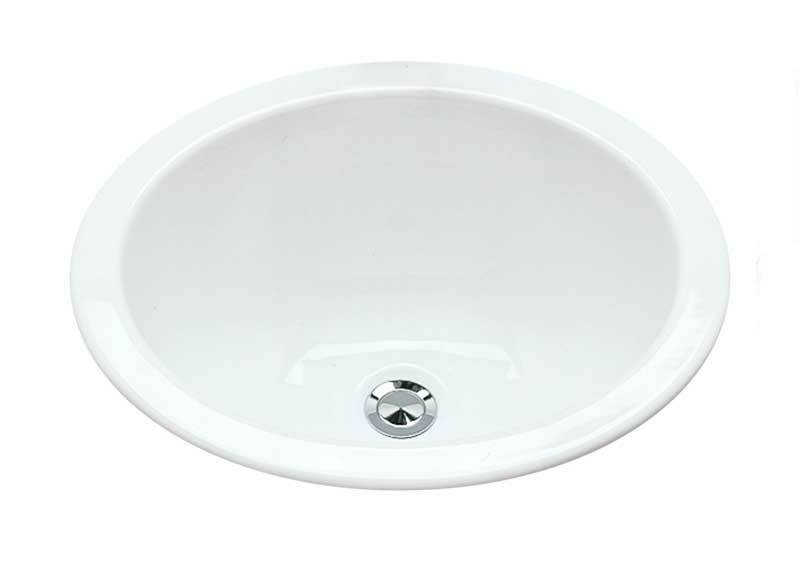 One faucet hole. Available in white or biscuit. White, no overflow. Biscuit, with overflow. Material: Vitreous China. 17-3/4" diameter x 4" high Download Specification Sheet. Available in white only. No overflow. 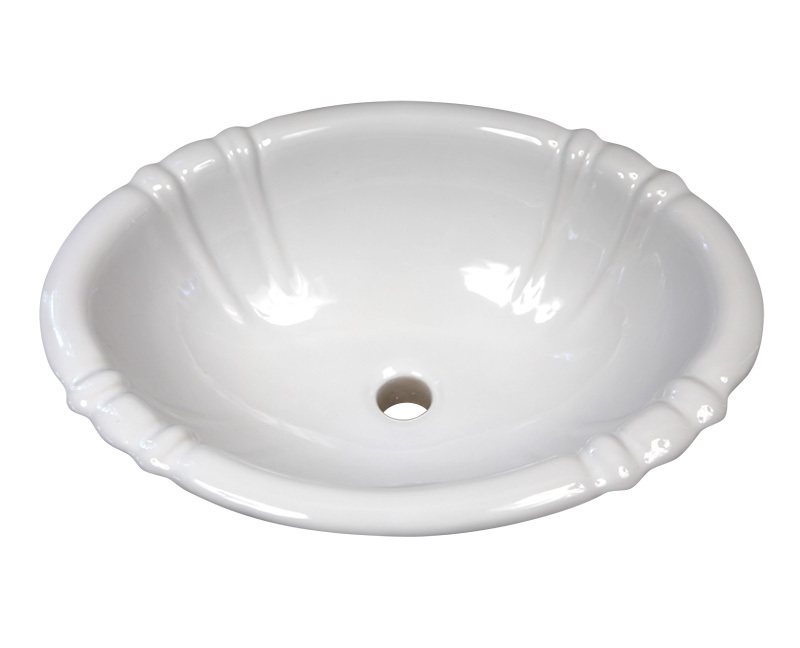 Material: Vitreous China. 15" x 14-3/4" x 6-1/4" Download Specification Sheet.